Teaching Blog Round Up: FLASH!! 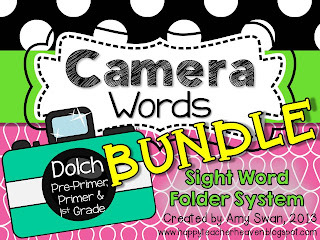 Camera Words system...FREEBIE! 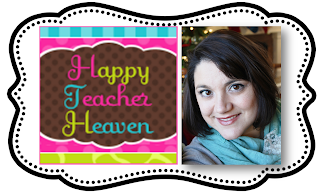 I'm Amy from Happy Teacher Heaven. You can follow me on TPT, Instagram and BlogLovin' so you never miss a freebie! 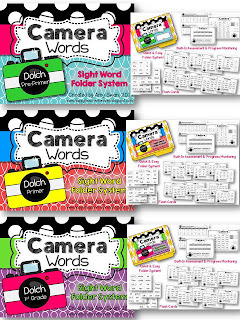 My students and I call sight words “Camera Words” because students should recognize them 'in a FLASH'!! With this Sight Word Folder System, I have been able to track and monitor the progress of ALL students with just a few minutes a day! My kids have made incredible progress and have been SO PROUD of themselves! This program makes the task of learning sight words manageable, meaningful, and FUN!! This program breaks down the most common sight words (Dolch words) into weekly word lists, with review lists and a final list included. Easy to use forms for Assessment and Progress Monitoring are included! This program is DIFFERENTIATED because students can make progress at their own pace! The bundle includes the Pre-Primer, Primer, and 1st Grade word sets. I designed this program ito be used as “folder”, which makes School-Home communication a snap! However, the folder system WORKS even if you don't have parent support at home! It will make it quick and easy for you to differentiate your word work activities and provide very targeted practice for students at school. Those first few days back to school after winter break are always the toughest! I created this activity to get my students up and moving while reviewing their sight words. 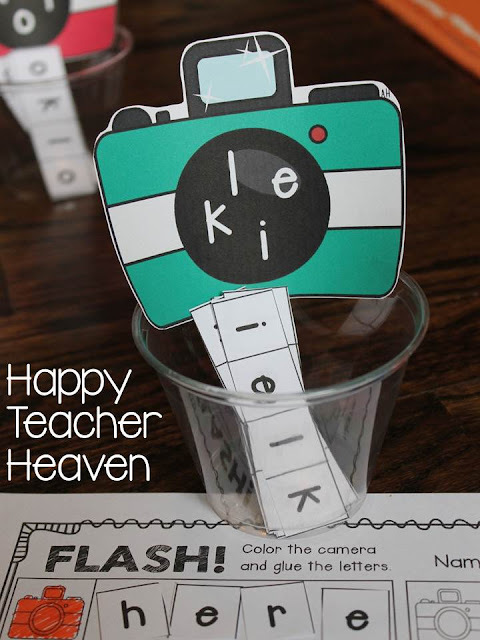 Click here to grab your "FLASH" FREEBIE on TPT! I hope you enjoy these last few days of winter break!